This determined 19-year-old's inspirational story of how personal tragedy led him to do something to change the lives of women around the world is phenomenal. While teens are celebrating life with sodas and pizzas, dancing to the rhythm of the music, a 19-year-old student has invented a way to detect breast cancer. 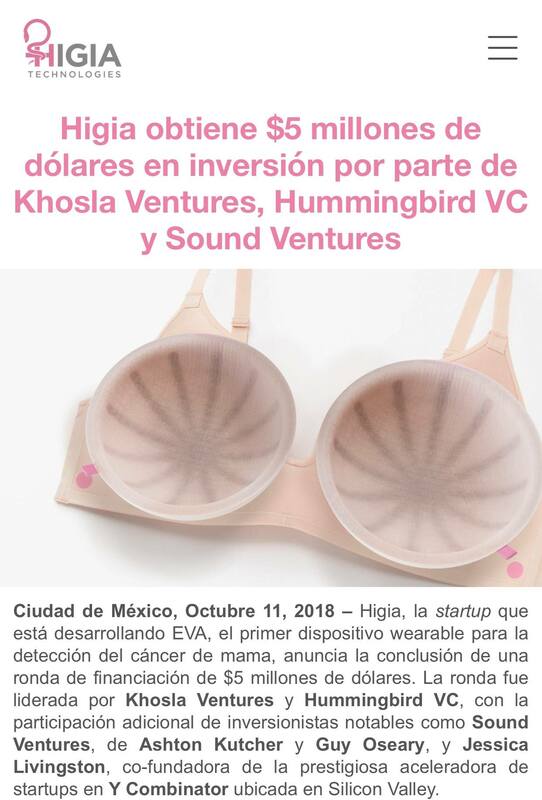 Julian Rios Cantu, who almost lost his mother to breast cancer has invented a bra along with his friend and business partner Antonio Torres to detect the early symptoms of cancer. 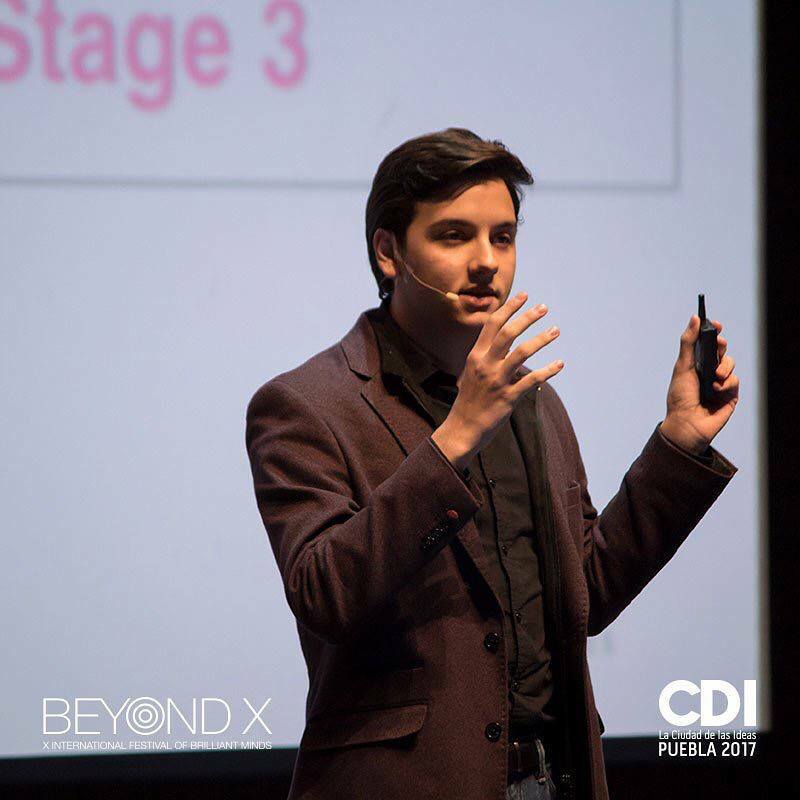 Cantu who witnessed his mother suffer from cancer was inspired to create a sophisticated technological mechanism that could identify early symptoms of cancerous tumors in the breasts. Though his mother survived the disease, she lost both her breasts and suffered extensive physical and emotional trauma as a result of inaccurate diagnoses. Cantu, who was inspired by his mother's experience is determined to make sure other women do not undergo similar experiences. “I realized that if that was the case for a woman with private insurance and a prevention mindset, then for most women in developing countries, like Mexico where we’re from, the outcome could’ve not been a mastectomy but death,” Cantu told TechCrunch. The young teen also believes that this bra should be affordable to all women as he strongly feels that underprivileged women should not be made more vulnerable to perilous health risks than wealthier women. 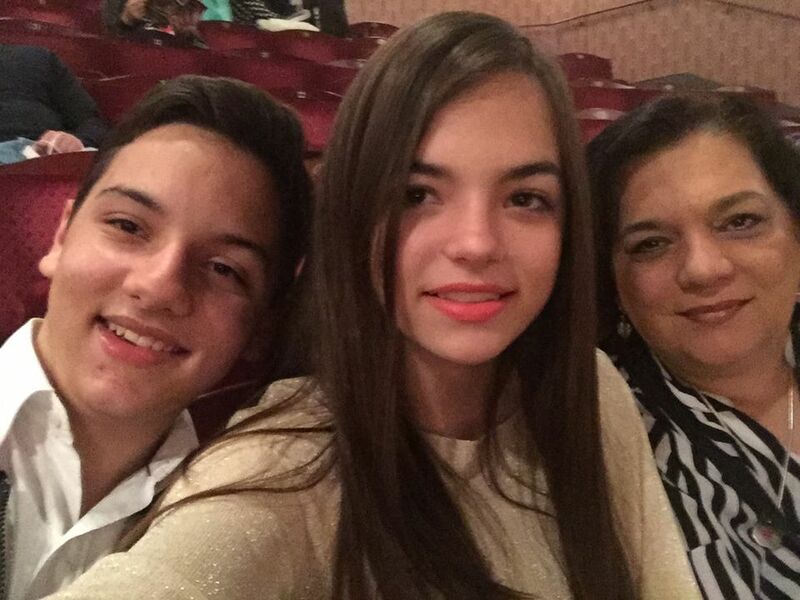 The smart teen is changing the lives of many women across the world through his invention. Motivated by his own life, Cantu's struggle to make the perfect cancer-detecting bra was strenuous. On conducting extensive research on the topic, he patented the idea of his cancer-detecting bra. Later on, the smart teen called in some intelligent friends of his and formed a business model and further started a product development process. Eva bras use sophisticated thermal sensors. They collect the data from the breast, which maps heat distributions across the area. A person suffering from breast cancer will show more heat as the tumors emit more heat than normal tissues. This is advantageous to many women with limited access to healthcare as the bra eliminates the need for a doctor at the preliminary analysis stage. The bra has also been proved of its reliability based on the numerous tests that were conducted around the world. According to the website, EVA bra’s specificity is at 81.7%. Tests were conducted among 153 females among which 33 women were already detected with cancer with the help of a mammogram or biopsy. The company will further conduct other clinical tests in Mexico. Breast cancer is a private and emotional problem. The presence of technology like Eva will erase the possibility of human error and will also allow women to deal with their fear and paranoia in regard to the disease. The company has received funding from various sources. In 2017, they received $120,000 from investors Y Combinator, an American parent company who are also responsible for Dropbox, Airbnb, Stripe, and Reddit. 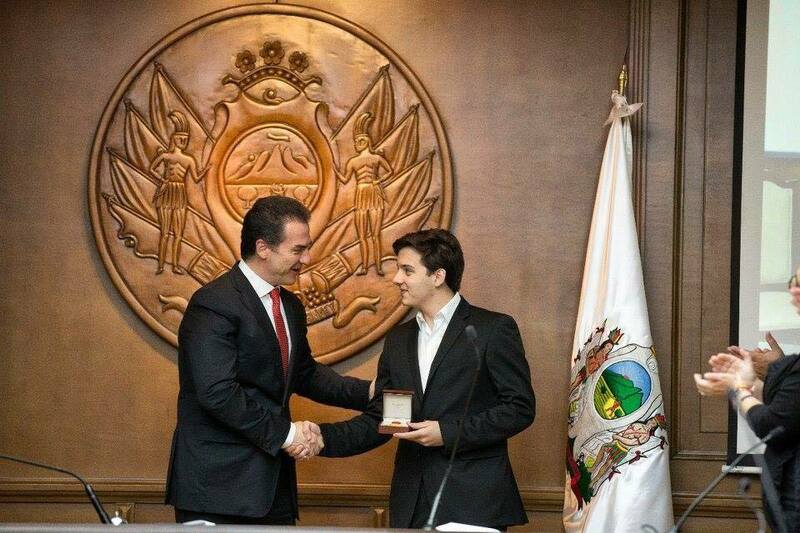 Julian Rios Cantu was awarded Mexico’s Presidential Medal for Science and Technology and was also named among "30 Most Promising Businesses of 2018" by Forbes Mexico.